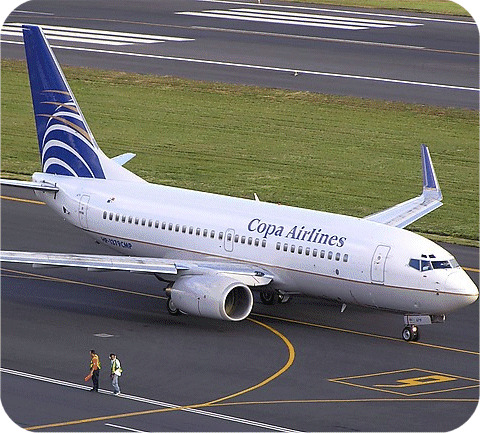 Panama's Copa Airlines had ordered 22 Boeing 737-800 aircraft, its biggest order ever. The list price for the order is about $1.7 billion, although good customers regularly acquire discounts on aircraft. Boeing Co. had listed the order on its website, but until Tuesday it had not recognized the airline, calling it an unidentified customer. The order will almost double Copa's fleet on 737-800s. The airline said the orders plus 10 choices are scheduled for delivery between 2015 and 2018. Copa has bought 37 737-800s and approved to lease 10 others in the past two years. The airline flies to 46 places in 24 countries. In afternoon trading, Boeing shares cut down 46 cents to $63.90, and shares of the airline's parent, Copa Holdings S.A., dipped 4 cents to $55.73.